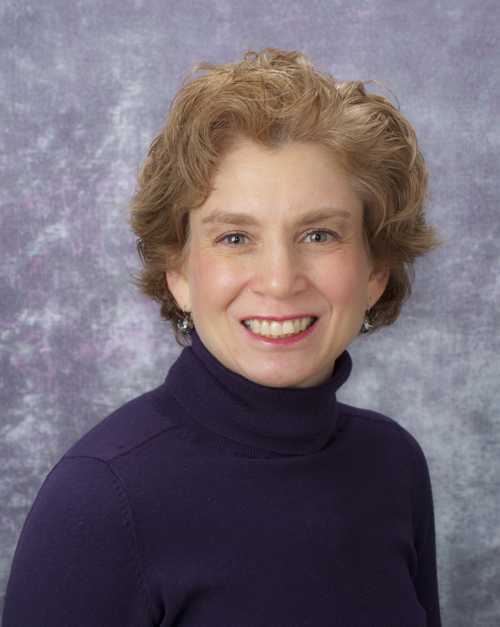 Barbara A. Gaines, MD is the Principal Investigator for the Children’s Hospital of Pittsburgh Injury Prevention Program. She is a pediatric surgeon and assistant professor at University of Pittsburgh School of Medicine. She has a Bachelor of Arts from Brown University and a medical degree from University of Virginia, Charlottesville, VA. Dr. Gaines serves as Assistant Director of the Benedum Trauma Program at Children’s Hospital of Pittsburgh. In addition to her administrative responsibilities at Children’s Hospital of Pittsburgh, she teaches medical students, pediatric surgery residents and pediatric surgery fellows in the outpatient and inpatient settings. Dr. Gaines academic and community outreach interests include children injury prevention.